High Quality 100% Pre Shrunk Cotton.Available in all sizes(S,M,L,XL,2XL,3XL,4XL,5XL). 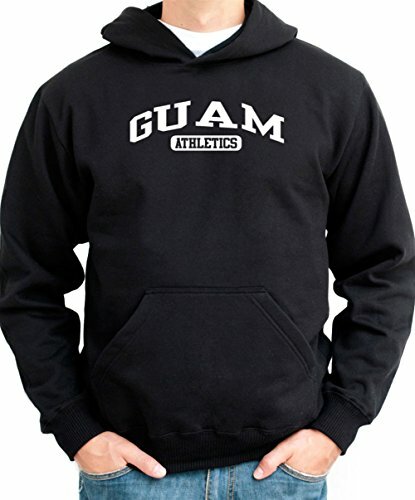 Professionally custom printed for you here in USA with high quality Direct to Garment Printers. Guaranteed not to wash off or fade. 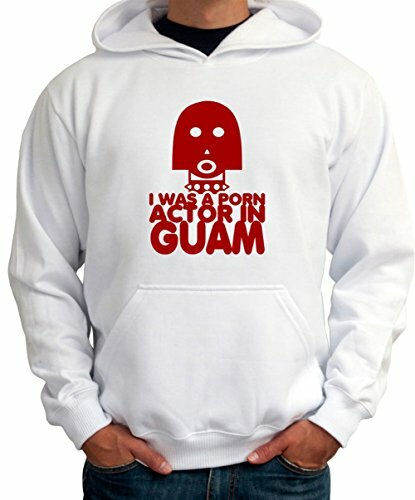 Perfect gift idea for your beloved ones. 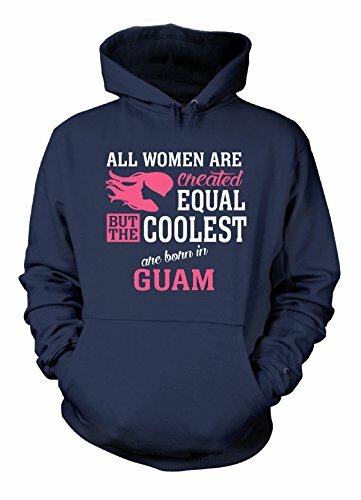 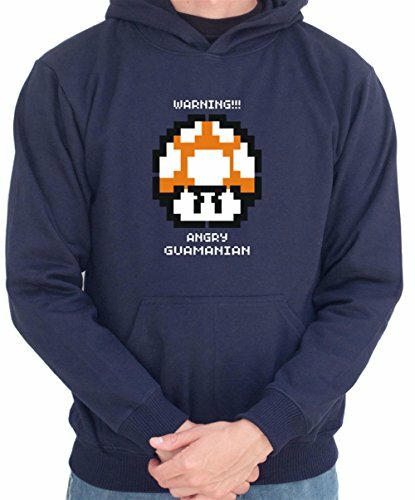 Be the first to review “Coolest Women Are Born In Guam – Hoodie” Click here to cancel reply.